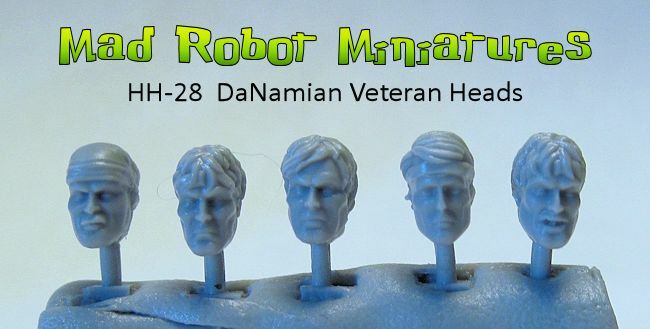 Heads with Field Caps [HH-56] - $4.49 : Mad Robot : We Likey Minis!! A set of 6...that's right 6 heads, all wearing Field Caps. 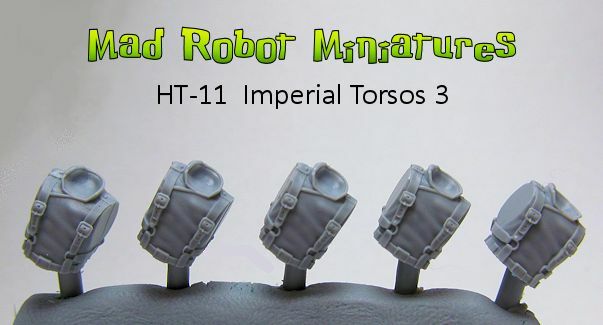 Includes on officer head with enhanced sensory capabilities.